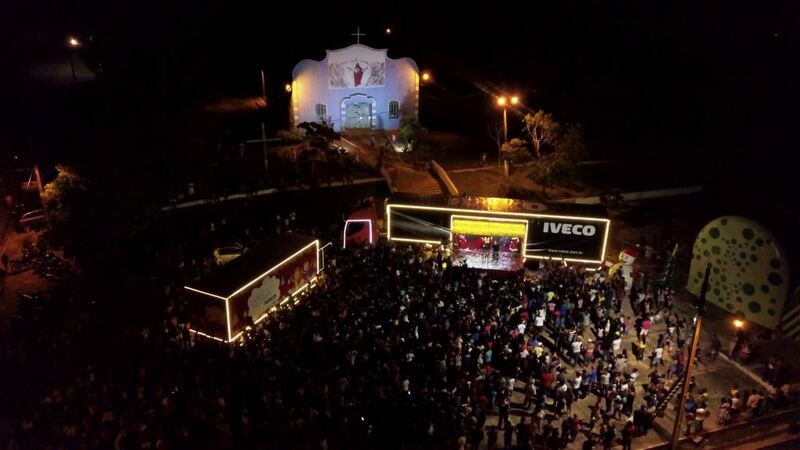 The trucks from Iveco Solidarity Load travelled 5 521 kilometers loaded with toys to bring Christmas cheer to the children of Palestina do Pará, a small, simple and remote town in the state of Pará, in northern Brazil. Before we exit January and finally leave behind the Festive Season’s spirit of goodwill and cheer to tackle 2019, FleetWatch has to highlight a really touching story that truly embraced the Christmas spirit of giving in every way. It’s a story of how Iveco warmed the hearts of over 2 000 kids in a remote town in northern Brazil. Read the story and watch the video. I couldn’t help but be touched by it. If only we could all carry this spirit forward throughout the year. Christmas for the children of Palestina do Pará, a small, simple and remote town in the state of Pará, in northern Brazil, used to be a festivity they saw celebrated on television. But this past year was different. Everything changed with the arrival of the trucks from Iveco Solidarity Load, which travelled 5 521 kilometers loaded with toys. The city of Palestina do Pará will remember the month of December 2018 for the demonstration of solidarity that crossed the country and engaged the people who make up the transport chain in Brazil. For two months, IVECO, a brand of CNH Industrial, and its partners mobilized to collect donations. The initiative began in the last stage of the Gincana do Caminhoneiro, in Campo Largo, Paraná. The truck drivers were invited to donate the first toys, and they then participated in the solidarity action right to the end. The initiative inspired the engagement of many people, generating a chain of goodwill that crossed the country. Iveco’s dealers, suppliers, customers, partners and its factory in Sete Lagoas, in Minas Gerais, collaborated in the campaign. A total of 3 685 toys were collected and distributed to 2 280 children. In the city of Laranjal Paulista, in the state of São Paulo, for example, thousands of toys were donated by a customer. The action also included the participation of FPT Industrial, another CNH Industrial brand. 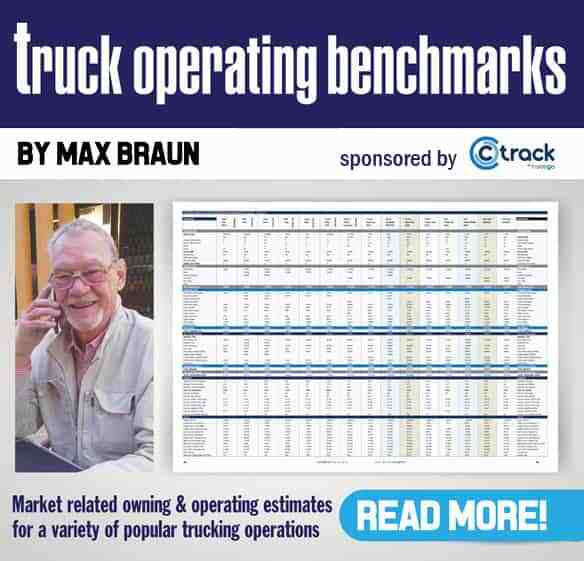 The Iveco dealer network also helped with the collection. Efforts to collect toys were concentrated in the city of Jundiaí, also in São Paulo. The initiative was supported by professionals from different areas in many ways, from collecting toys to delivery. Driver Jessica Valoski, for example, followed the donations with the truck drivers. Meanwhile, journalist Sergio Kaskanlian of the Planeta Caminhão press media documented the delivery of toys in Jundiaí. “The Iveco Solidarity Load is a project we are very proud of. 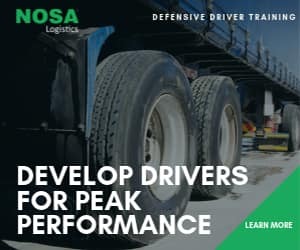 In this second edition, we chose Palestina do Pará, a small city that is difficult to access by truck and has a low Human Development Index (HDI),” explains Ricardo Barion, Iveco’s Marketing and Sales Director for Latin America. “The delivery of toys closed the cycle of a positive year and a successful project that started in October, with the involvement of truckers. It was the best way to give back and share the results achieved in 2018 and inspire good examples,” Barion adds. 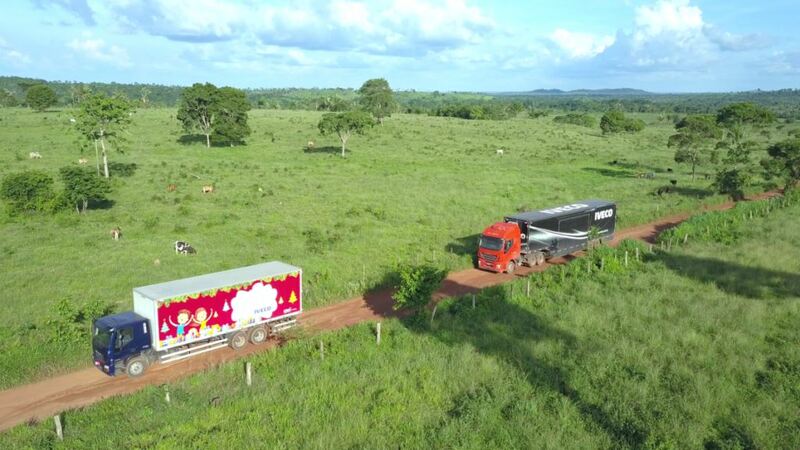 The challenge of taking the cargo to its final destination was shared among thousands of truck drivers who drove in the most diverse conditions finding great motivation in delivering thousands of toys to the city of Palestina do Pará, located 648 km from the state capital Belém. With the support of the local city hall, Iveco was able to really surprise the city. For many children, it was the first time they had ever met Santa. There were smiles on every face. Iveco produced a video of the action and FleetWatch encourages you to take some time to sit back and watch for it is really inspiring. It documents everything from the initial toy donation to the delivery of the gifts in the central square of the city, which was taken over by the children. In an atmosphere of celebration and joy, Santa Claus joined the awaiting crowd and distributed toys to all the children present. Everything happened in a climate of solidarity and fraternization. And just watch the joy on the faces of the children. How cool is this. We lift our hats to Iveco for this magic project.